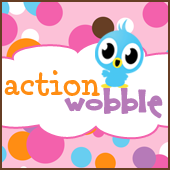 Action Wobbles: Action Wobbles: Merry CHRIST-mas! It is Gloria from Girlia's Cards. Are you ready for another fun card? I just thought this little minion would be fun to watch in motion. If only you could see him wiggle. This is a very cute Christmas Card - Wobble Wobble - I am wondering if there are going to be more challenges? I have not seen one posted for several months. Thanks for letting us know and have a blessed day. This is just so cute. 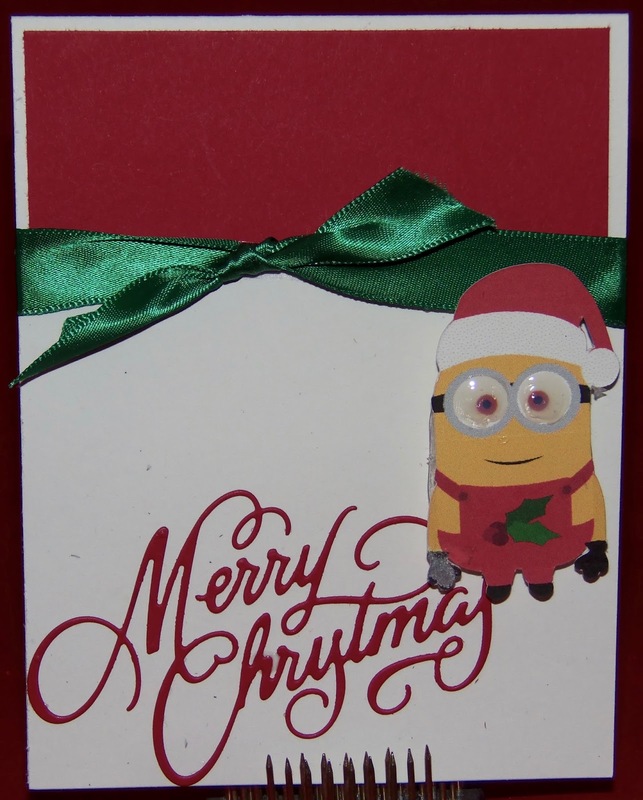 Your Minion is awesome! !